CARFAX One-Owner. Clean CARFAX. 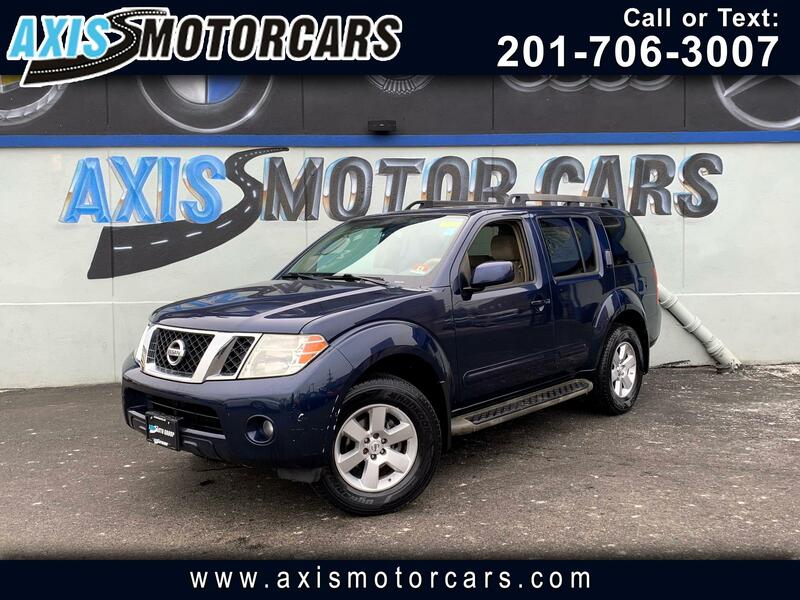 Navy Blue Metallic 2010 Nissan Pathfinder SE 4WD 5-Speed Automatic with Overdrive 4.0L V6 DOHC 4WD.